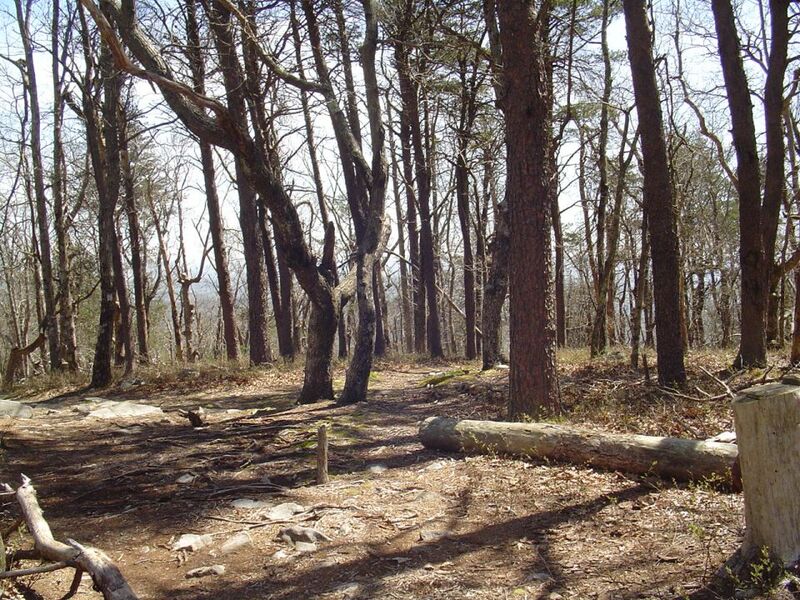 Not sure how long I’ll do this… but I would like to start hiking again. Yes, currently there is no way to contact me. When I last used a contact page on another web site, I got nothing but spammers. Sometimes I will vent my exasperations at lack of info. I’ll then have a nice nap, and move on with my life. I am thinking about posting my camping trips from years ago. The camping story about the pancakes took place in Maryland about 1961-62. I bought a book, ‘Explorer’s Guides: 50 Hikes in Alabama’, has info on hikes, but I haven’t used it yet as a guide. Some of the maps are small and/or blurry. 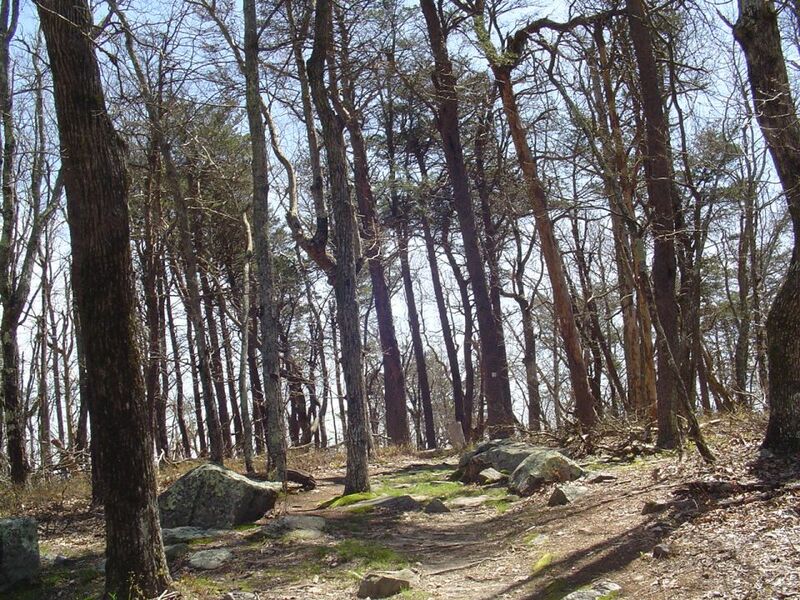 A good read, has details of trails. I designed this site by myself, without any help from others. Some of the entrees were incorrect, but Sopackco is making up for it. Thanks ! I camp nearer the pavillion now. I hate hiking uphill to go to the restroom. Fixed the menus up a bit. 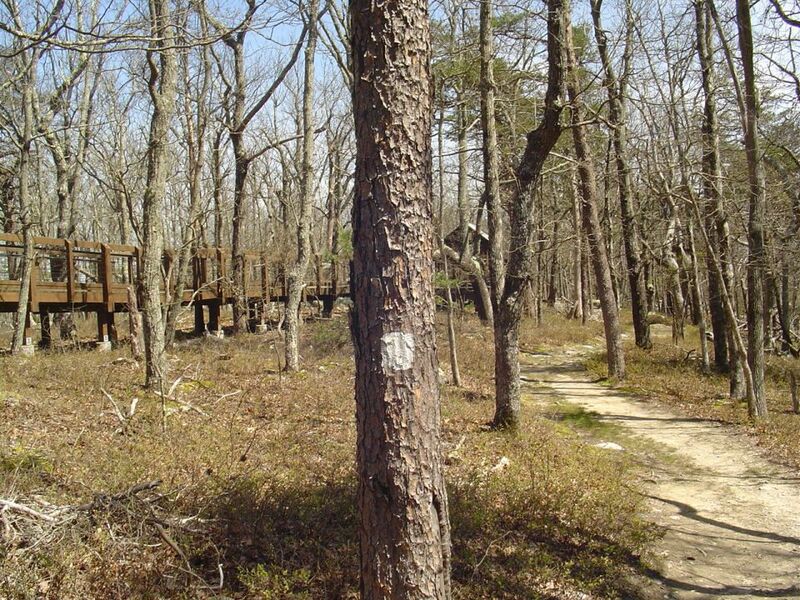 The Doug Ghee Accessible Trail information plaques have been replaced/repaired. 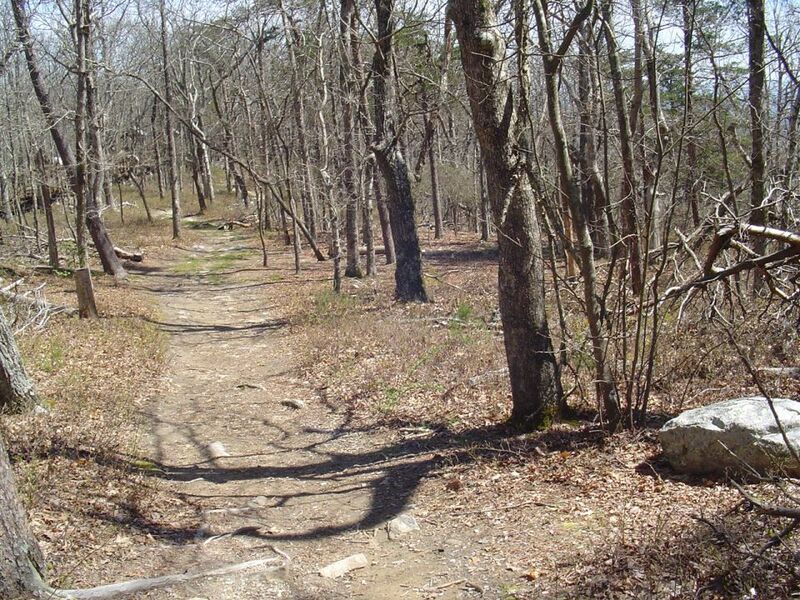 Added 40 photos of the Bald Rock Hiking Trail, and nearby area, it is 0.5 miles. Half a mile one way. 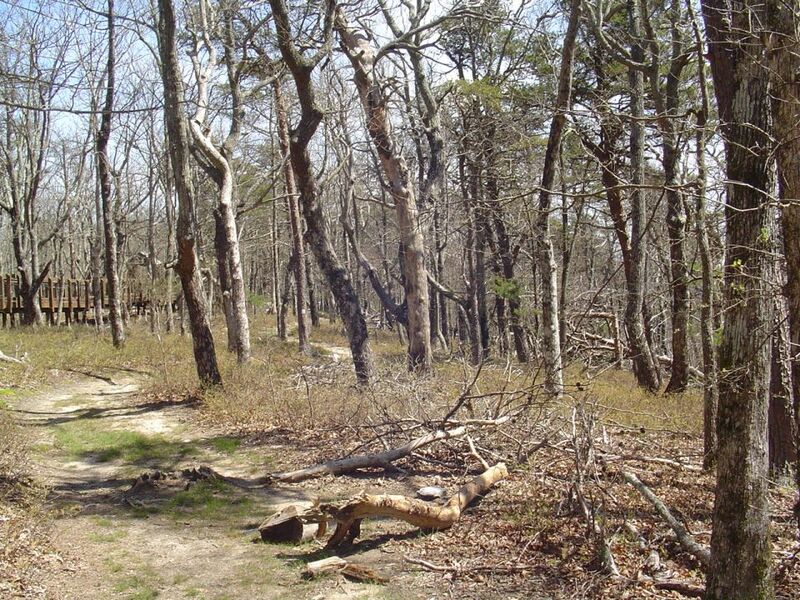 Loads of non-hiking sites looking my site over. Odd as there isn’t anything they might be interested in here. Redoing the site navigation menus. I have updated some of the navigation menus at the top of the page, added a number of links. 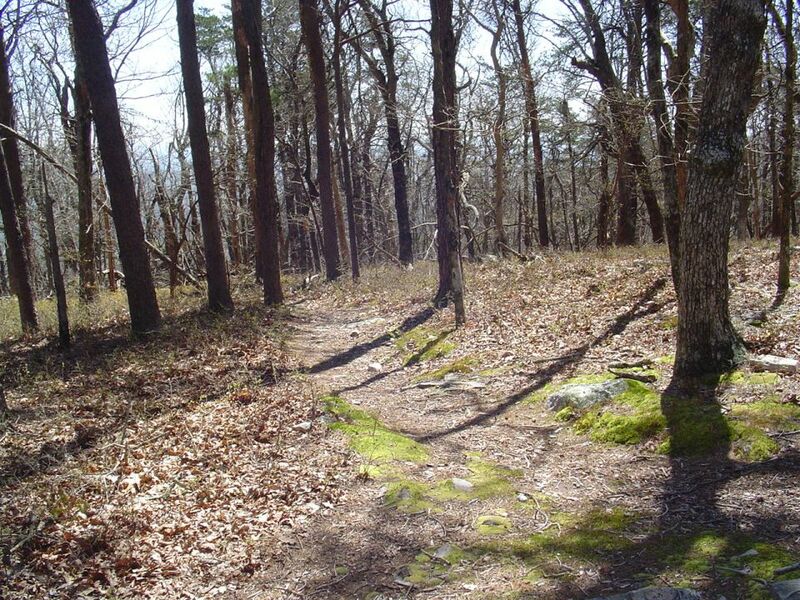 Added two new articles with maps and info on new trails at Cheaha State Park. I’ll be adding photos as well. Overlook between Cheaha SP restaurant and pool added. Added pictures for the CCC dam and waterfall. Working on a redo of the navigation menus. Done, if you spot any mistakes, you know which hiking forums I post to. They are sending me a replacement case and have apologized for the mistake. I’ll let you know what I get. Minimum order is one case of 12meals, 2 each meals repeated twice. Unable to read the entree package without opening each one. Not going to do that. I’ll just take them camping and see what I get. I did think about just openig them and repackaging them in a zip-lock type container, but decided not to. This is contained in one meal package. The weights for the entrees, along with the nutrition info, is on the heater sleeve and a separate sheet of light cardboard. One entree on the sleeve and one on a smaller rectangle of light carboard. 1) entree: Asian style beef strips with vegetables, 8 oz, 227 g.
2) side dish: black beans in a seasonsed sauce, 5 oz, 142g. 8) Acessory pack: opened and put in a zip lock bag: brown paper knapkin, a spoon, pepper, salt, 2 sugars, and coffee instant type II sprayed. And a CoffeeMate creamer. And one FreshNap moist towlette. Sorry Steve1989MREinfo on youtube, no Coffee instant type I.
I tried to open it above where the package ‘peelable seal’ was printed, but I was unable to do so and had to use a pocket knife to open it. The outside of the pouch isn’t labeled. So the only way I can find out what the entree is, is to cut the clear outer plastic bag open. Everything inside is in its own sealed bag and labeled. Did notice that on one side of the carboard sleeve that goes around the self heater, has the entree contents printed on it. So if thats visible on the outside of the meal pouch, I can find out without opening. I ate the applesace cake a few days ago. Tasted good. I reached into the box and pulled out another MRE. It turns out to be the same one. This time the applesauce cake was bland. I gave it to one of the kids. I heated the Asian beef strips and black beans with the same self heater. The beef was warm, the beans were less warm. I think I got the water amount wrong, and its not really designed to heat two items. I have tried the big chocolate chip cookie out of another one. That tasted good. But the cookies, etc. are shelf stable. No idea what that means as far as contents of the item. They are high in calories. The applesauce cake is 320 calories. Overall, its easy to use. I hope to do better next time I try it. The entree and side dish are certainly filling. 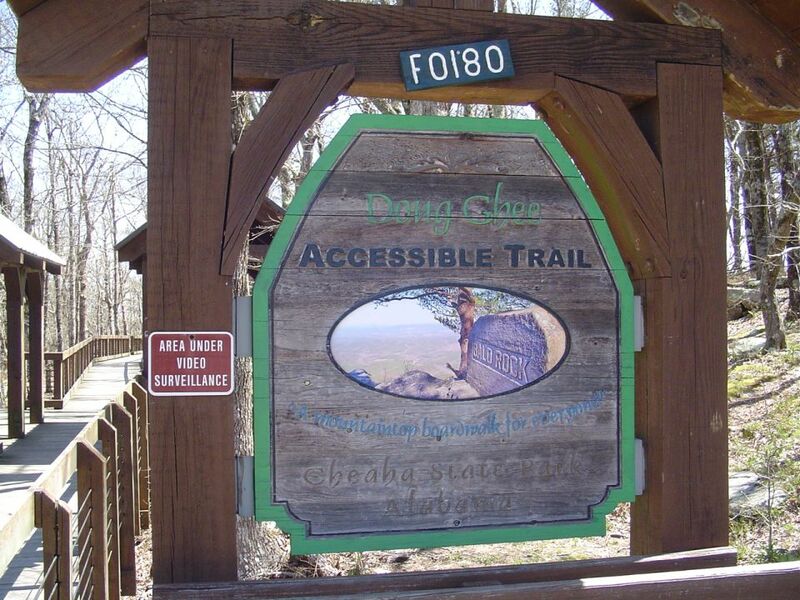 Doug Ghee accessible trail sign. 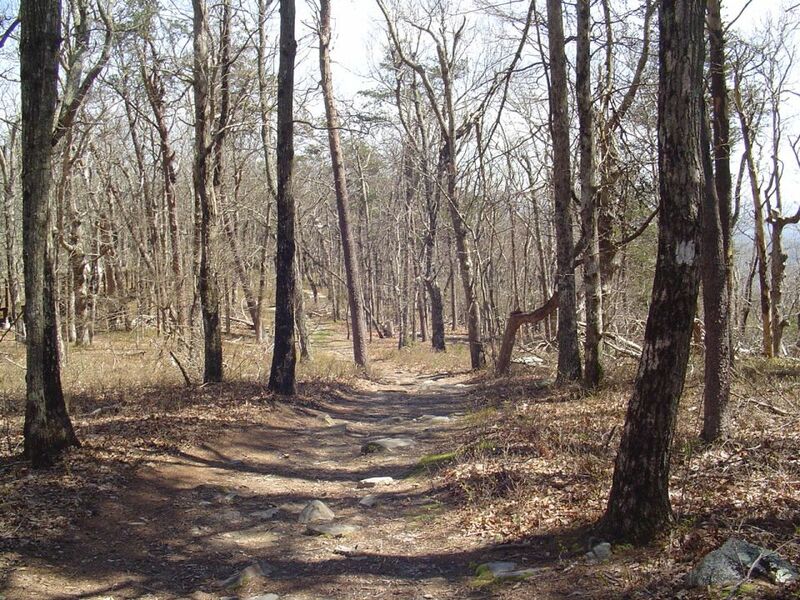 The Bald Rock Trail starts just to the right. These photos were taken in April, 2018. The foliage hasn’t cme in, so this will look a bit different when the trees bloom and the leaves come back in. 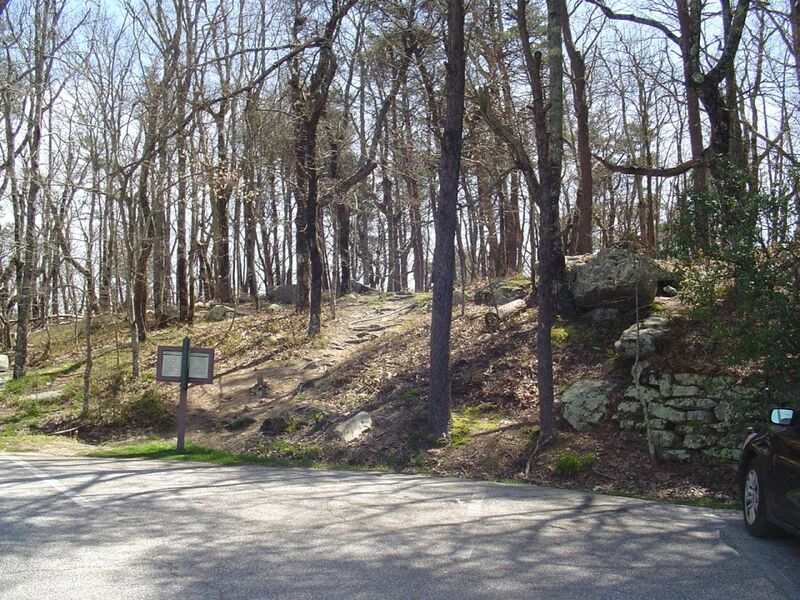 The Bald Rock trial starts to the right of the sign. The Dog Ghee trail is to the left of this sign. Almost to the top of the small rise. At the top of the rise. 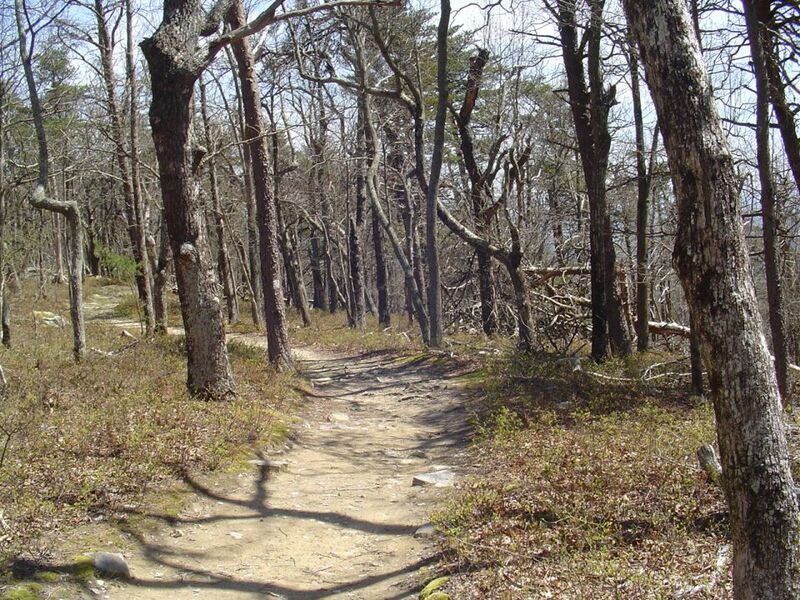 The Bald Rock trail goes to the left.